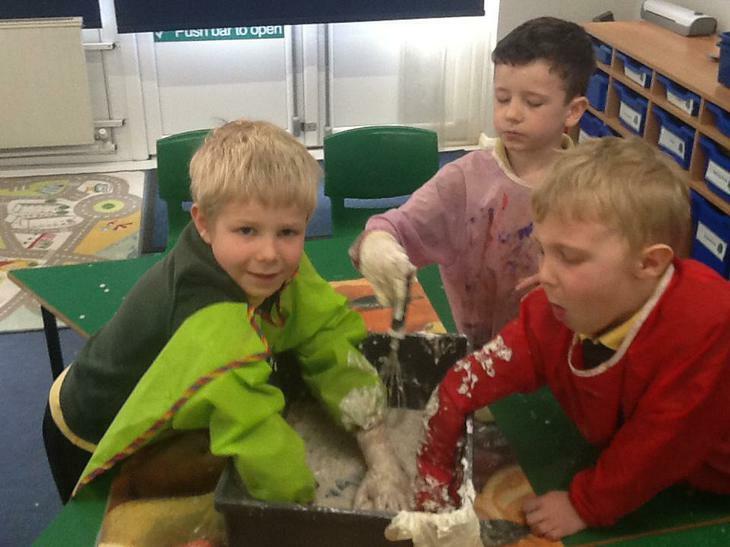 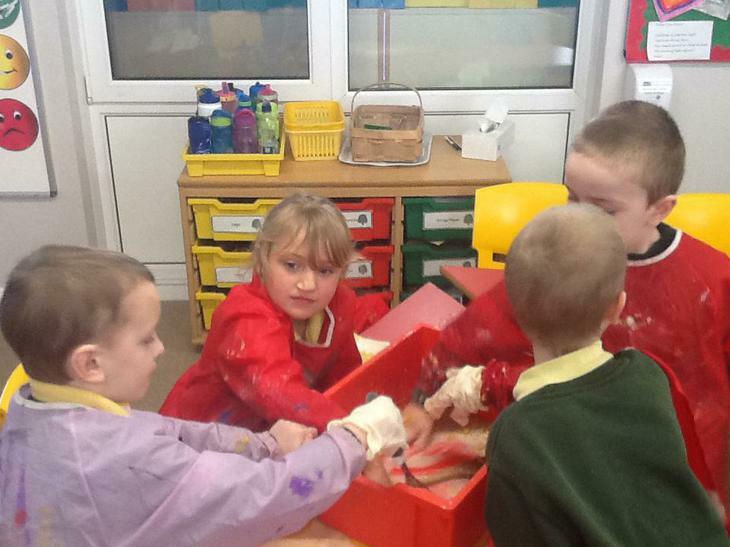 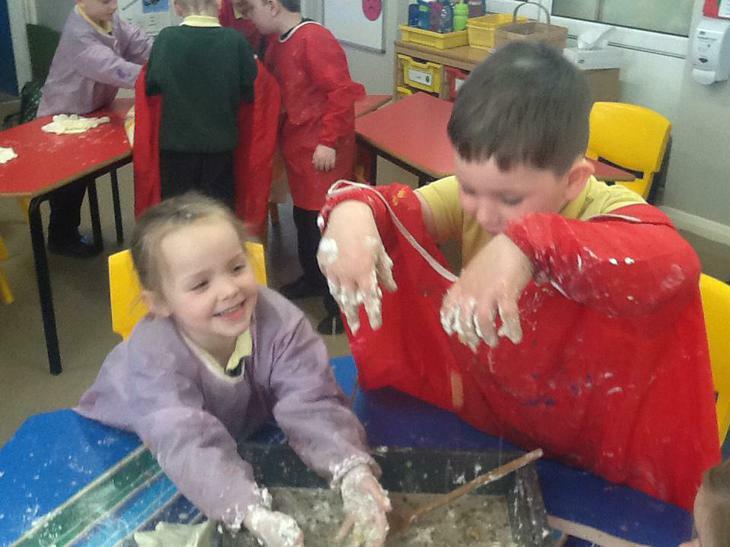 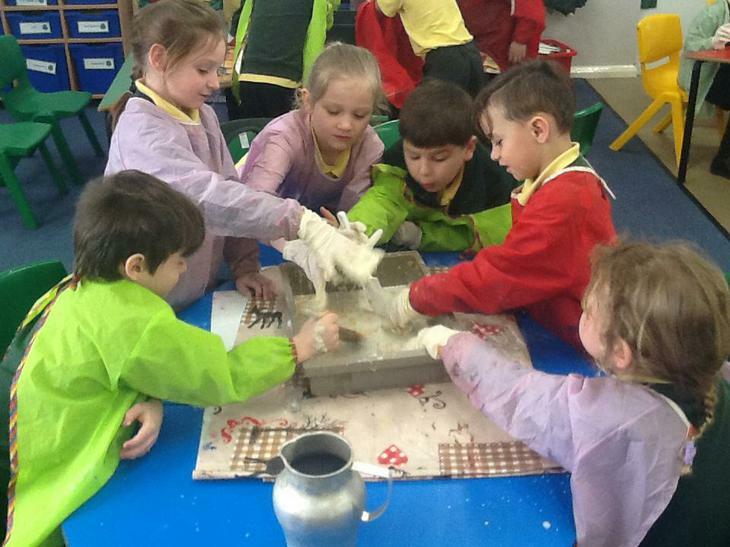 We got stuck into our new topic this week with our messy mixtures morning! 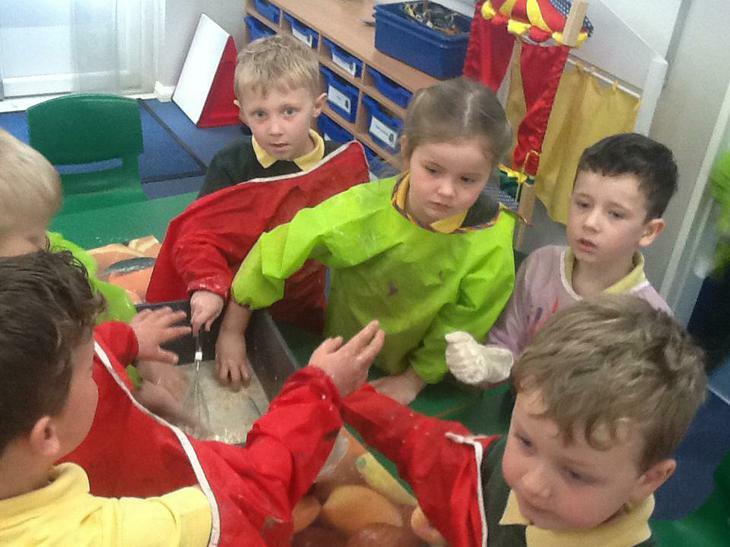 We got to know how different ingredients mix together and why. 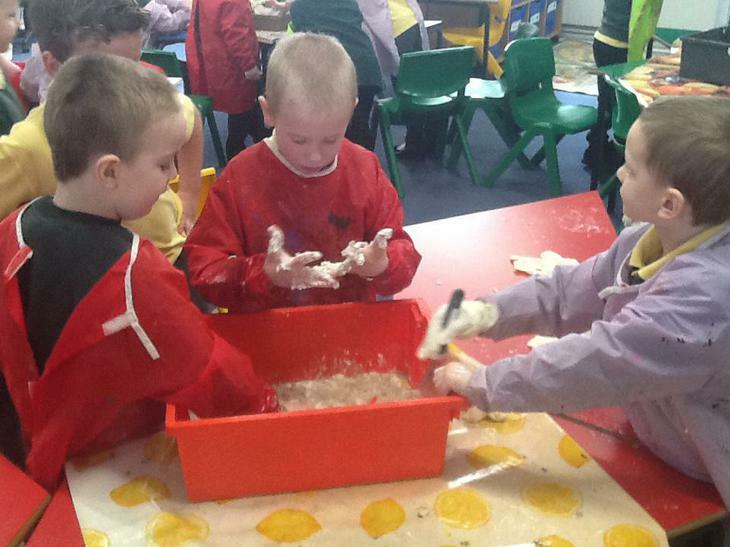 Oats, shaving foam, lemonade, cornflakes, moisturiser, soap and jelly are just a few of the ingredients that we mushed together with our hands and spoons. 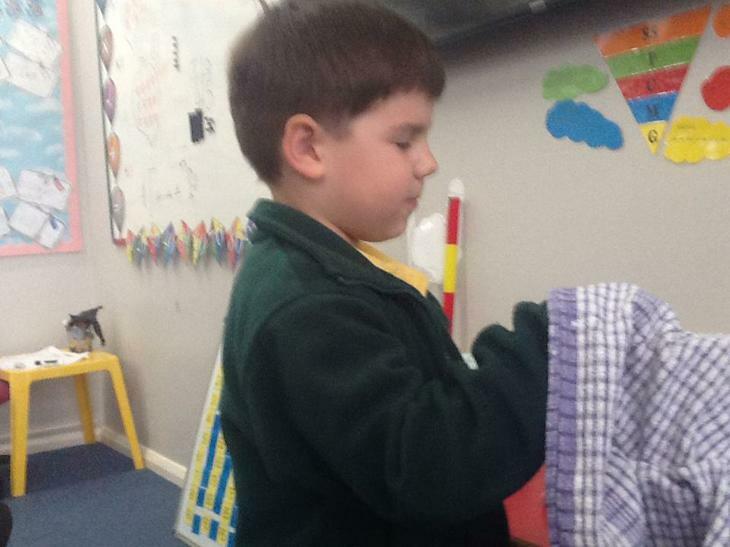 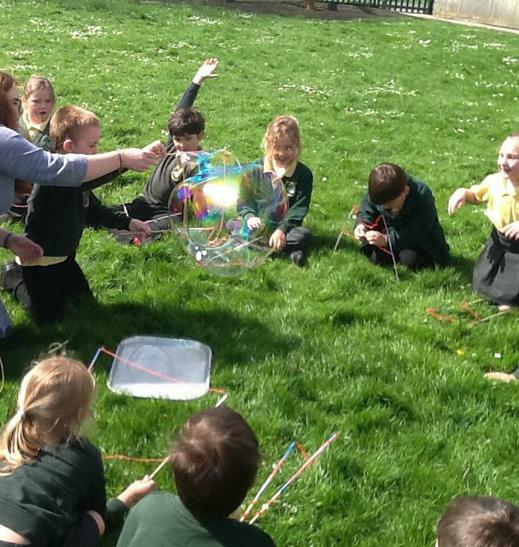 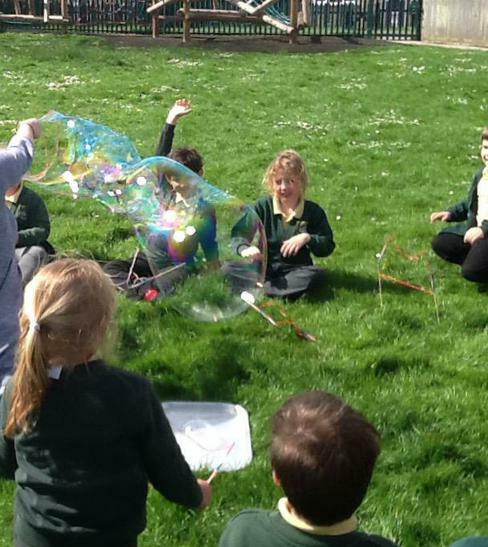 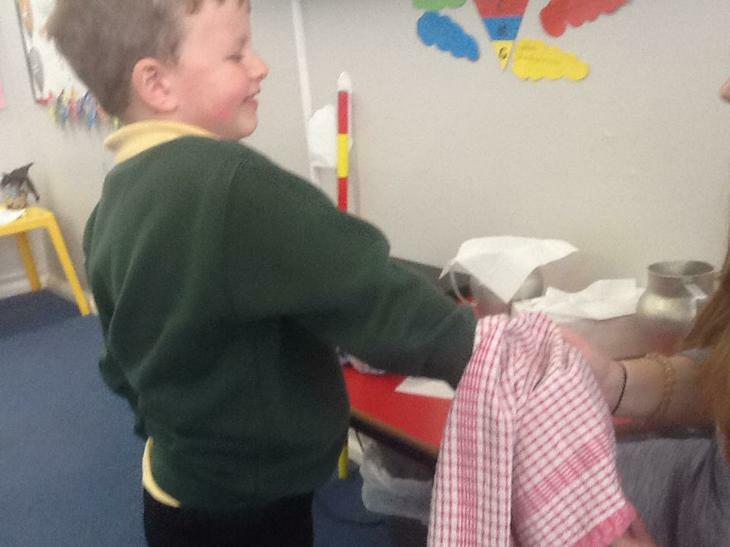 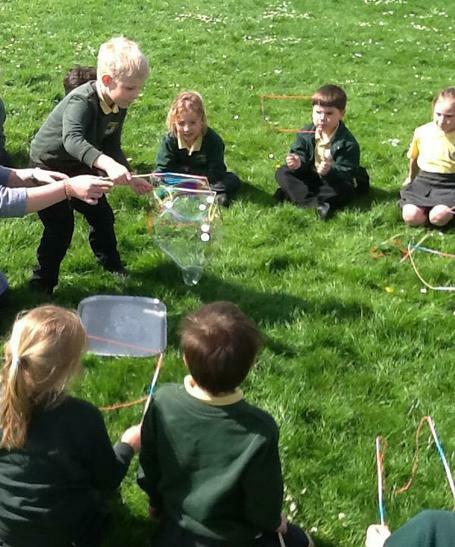 This week we designed, made and tested bubble machines. 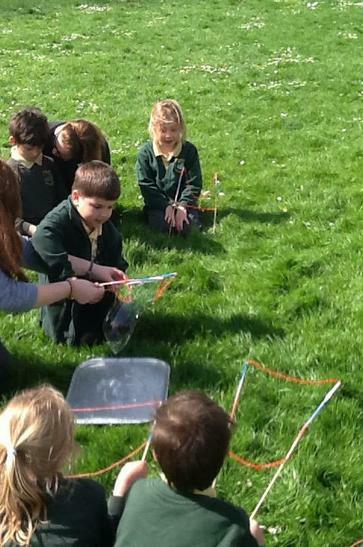 Even though the wind got the better of us, we still manage to see a few come alive through our machines. 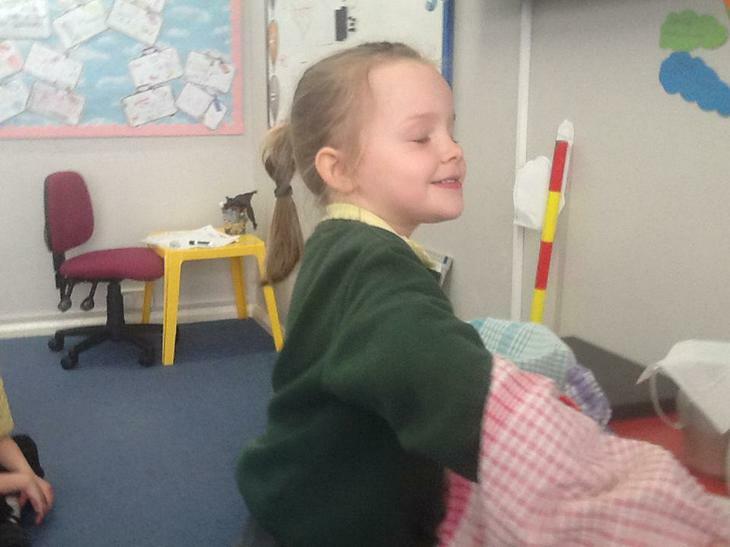 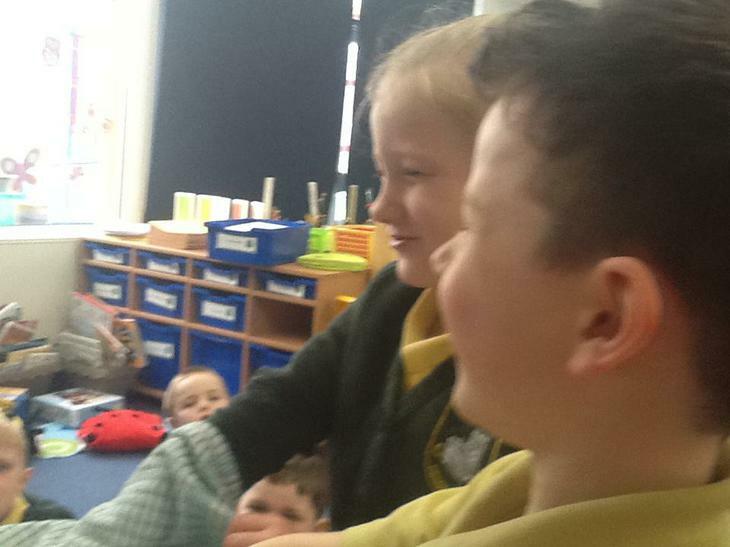 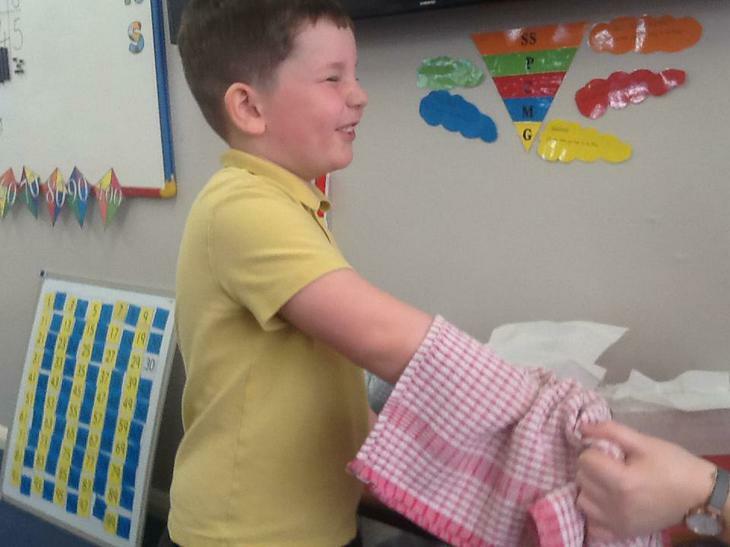 The Guinea pigs were warmly welcomed into Willow Class this week after we had the best school attendance. 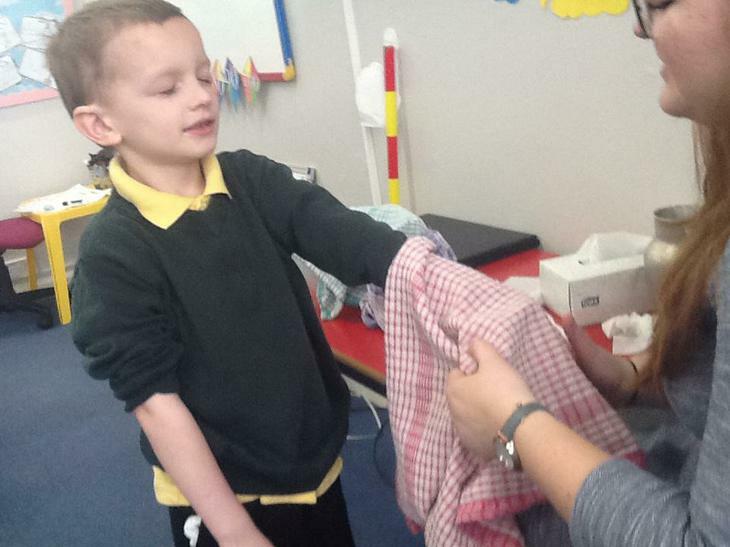 Fingers crossed for a repeat next week!